The Phoenix is the flagship of our Legacy Line. 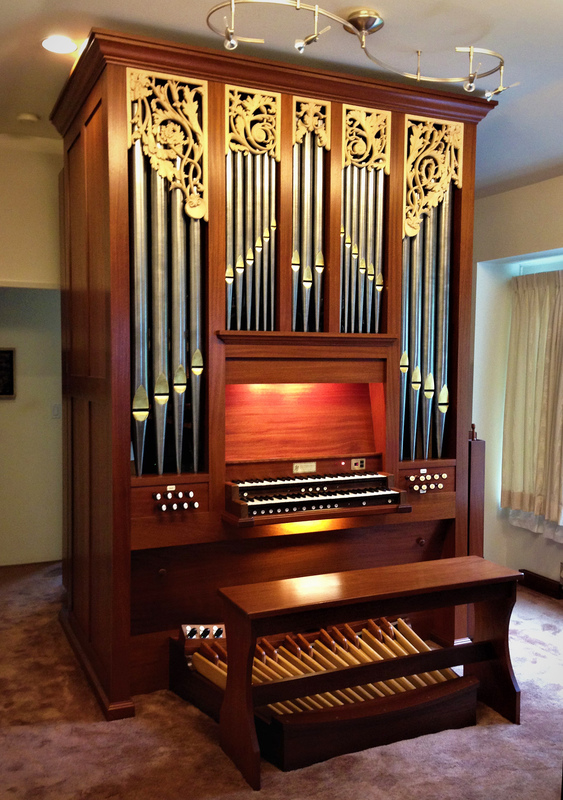 It is able to effectively play the widest variety of both service music and traditional organ literature. In our recent re-design, we have sought to include many of the best features of our smaller models. The Phoenix features the greatest number of 8-foot stops. Select ranks are duplexed between divisions to give versatility with economy of space and budget. The second manual is expressive and includes a Celeste. The pedal is enhanced with an independent Violone. 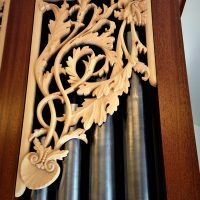 Organists and congregations alike will be delighted with the music that the Phoenix brings to their worship.